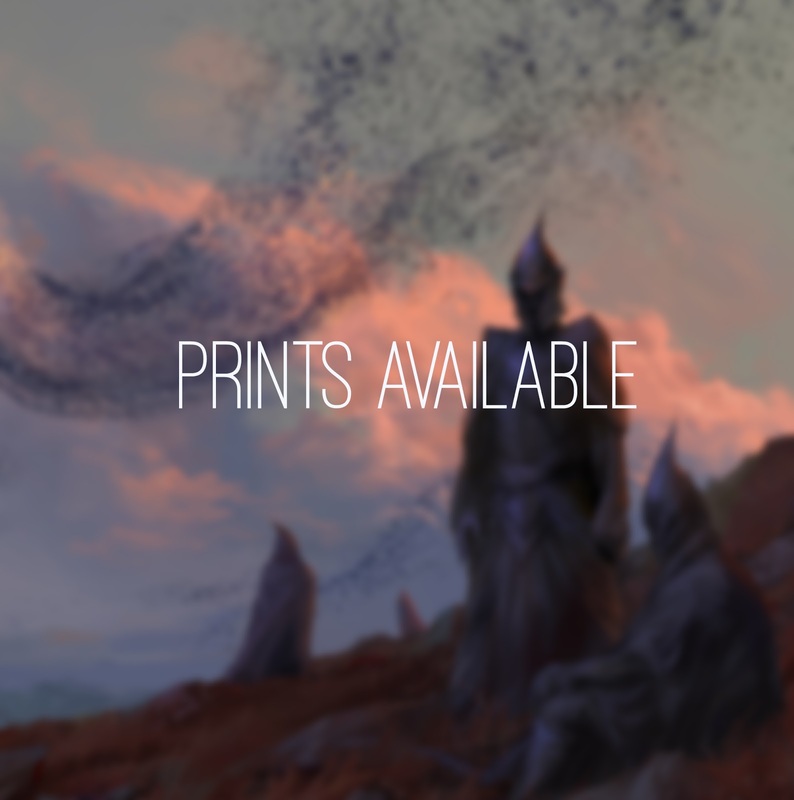 Prints now available on INPRNT! Quality's pretty good, I've ordered from them before. Check it out!